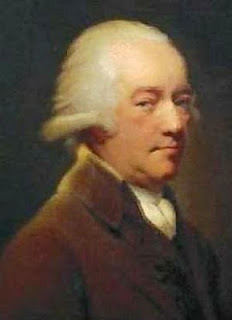 On Independence Day it is particularly appropriate for Seventh Day Baptists to remember Governor Samuel Ward of Rhode Island. Ward was elected to the Continental Congress in 1774. There he was a close ally of Samuel Adams and John Adams of Massachusetts. Perhaps his closest friend and political ally was Benjamin Franklin. He is remembered as the man who nominated George Washington as commander of the Continental Army. He was a close friend of and correspondent with Nathanael Greene - perhaps Washington’s best general. He advocated an American navy and introduced the resolution authorizing the construction of its first ships.